1H18 underlying earnings came in below expectation at US$455m with discrepancy stemming from lower-than-expected development profits from China. Positive reversionary growth for Central portfolio. Undemanding valuation; BUY with US$8.57 Target Price. 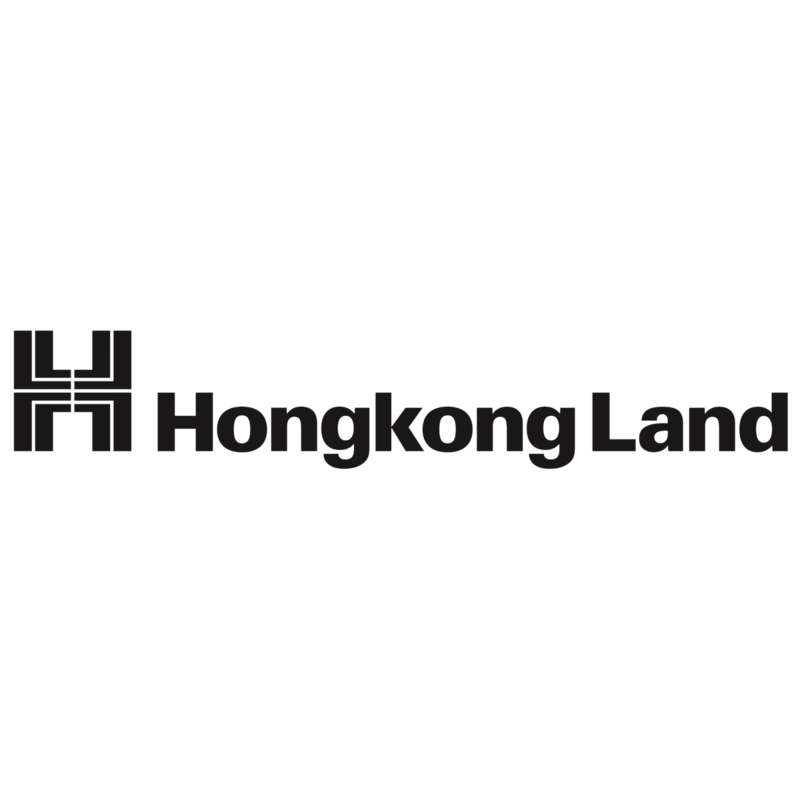 Hongkong Land’s 1H18 underlying earnings fell 3% y-o-y to US$455m due to lower development profits from China on fewer sales completions. Interim DPS stayed flat at US$0.06. Gross rental receipts grew 9% to US$484m driven by increased income from the Central office portfolio. Vacancy at the Central office portfolio increased slightly to 1.9% in Jun-18 from Dec-17’s 1.4%. Rental reversion continued to stay positive resulting in average office rents rising 5% y-o-y to HK$111psf in 1H18. On the other hand, the Central retail portfolio remained fully leased in Jun-18 with mildly positive rental reversions. Average retail rent was HK$231psf in 1H18, up 3% y-o-y. For the Singapore office portfolio, vacancy remained low at 0.1% as of Jun-18. Reversionary growth, albeit negative in 1H18, is expected to turnaround towards end-2018. Average office rent stood at S$9.1psf in 1H18, unchanged from both 1H17 and 2H17. After the adoption of IFRS15, revenue recognition is now based on percentage of completion method rather than completion method. Overall development profits fell 41% to US$148m, primarily led by fewer sales completions in China during the period. This was partially offset by higher contributions from projects in Singapore mainly due to profit recognised on the completion of Sol Acres and the partially completed Lake Grande. Attributable contracted sales in China was down by 7% y-o-y in 1H18 to US$650m. As at Jun-18, net order book stood at US$1.5bn. Development earnings from China is expected to improv e during 2H18 along with an expected increase in sales completions, particularly from projects in Chongqing. Meanwhile, development earnings from Singapore will likely remain high with the progressive completion of fully-sold Lake Grande and Margaret Ville, which was launched for sale in May 2018. With a number of dev elopment projects scheduled for sales and completion in the upcoming years, residential property sales will become increasingly crucial for the company ’s earnings. The company remains on an acquisition mode. In 1H18, Hongkong Land acquired a commercial site in Nanjing, China. Elsewhere, the company secured an en-bloc acquisition of a freehold residential site known as Tulip Garden for redevelopment in Singapore through a conditional joint tender. Additionally, the company entered into agreements for the development of three new projects in Bangkok, Jakarta and Manila. Due to the payment for new and previously committed land acquisitions, the company’s net debt edged up to US$3.1bn in Jun-18 from Dec-17’s US$2.5bn. Accordingly, its gearing increased to 8% in Jun-18 from Dec-17’s 7%. Despite increased gearing, its financial position remains very sound. The company is well placed to pursue further acquisitions in the region to drive long-term growth. As at June-18, Hongkong Land’s NAV edged up 2% to US$15.93, led by increased valuation of investment properties. The stock is trading at a 42% discount to our current assessed NAV. Sustained demand from Chinese firms, tight vacancy and limited new supply should continue to serve as strong support to rental income of the company’s Central office portfolio. Meanwhile, possible share buy backs could limit downside risk on share price. Maintain BUY with US$8.57 TP.